Professional fund management: unlike wine merchants who face potential conflicts of interest, wine funds are asset managers who follow a disciplined process to construct a diversified basket of chateaux and vintages. Strong and consistent performance is the result of their combined expertise in finance and wine. Physical assets: the funds own wine and nothing else. 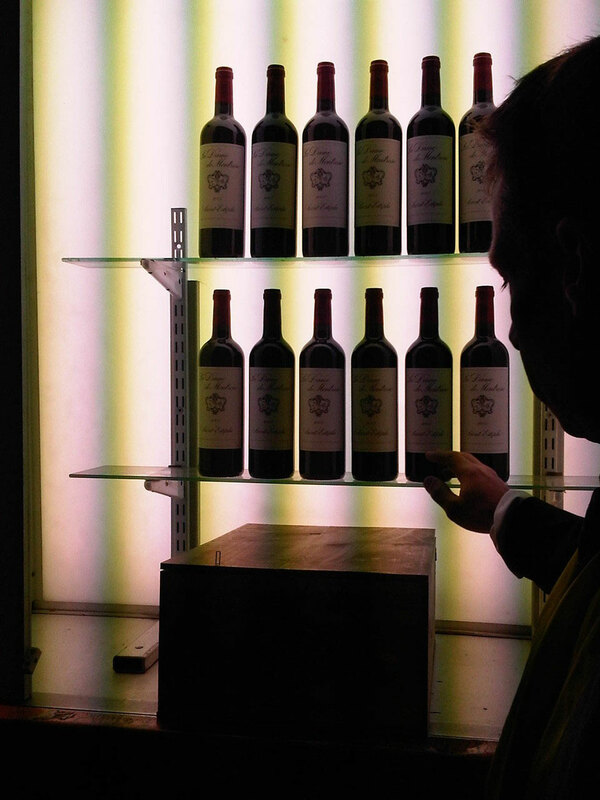 These are held in secure UK government bonded professional wine storage facilities and are routinely checked for authenticity and provenance. Efficient and prudent pricing: portfolios are valued independently by Liv-ex, the fine wine exchange. Established in 1999, this marketplace also serves to improve liquidity and pricing transparency, creating a more efficient secondary market. Passive investment, active management: the investor need not worry about getting trophy wines from their merchant. 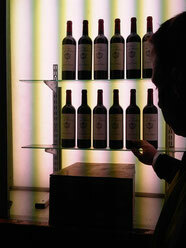 The fund manager is charged with actively choosing wines, vintages and the optimum time to buy and sell. Simple investment structure: the investment concept is unhampered by complex financial instruments or hidden fees, offering straight participation through part ownership. Fund assets consist of cases of wine alone.